Kentico Cloud has allowed Preezie to easily change and adapt content and showcase the product to the market. It has an essential role in Preezie's sales channels and has been vital for business growth. 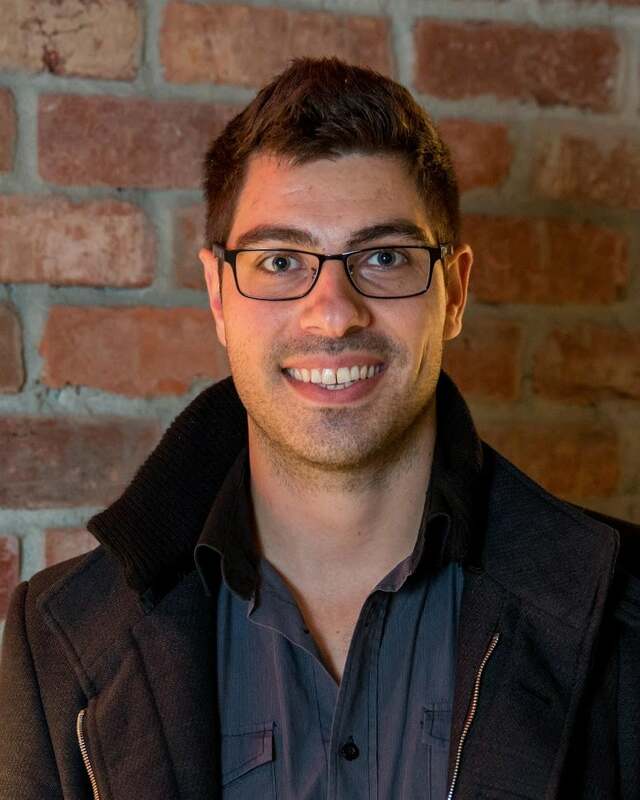 Preezie set out to revolutionize the online shopping experience with their Product Recommendation Engine. They approached digital agency Emakina CEE to help them build a new website promoting the PRE. 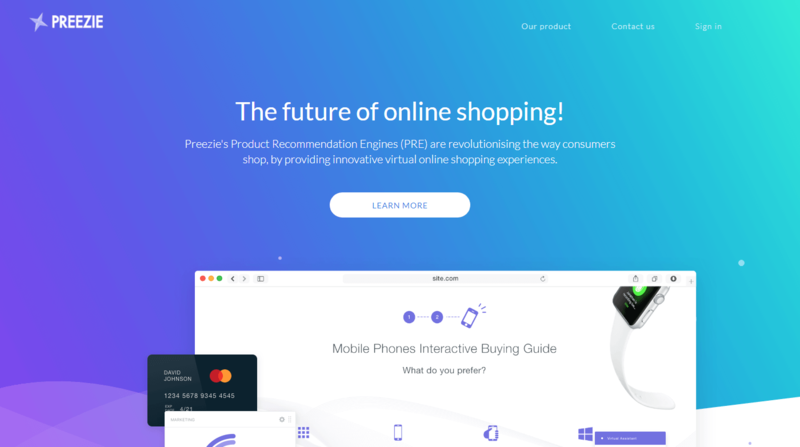 Preezie wanted to prepare the Product Recommendation Engine website in a short time with all assets, marketing texts, contacts, and analytics data stored in one place. Plus, Preezie needed to be able to update the website content quickly. Emakina knew that Kentico Cloud headless CMS was the best choice for this project. Emakina built the website in the .NET framework using C#. Using headless CMS, Emakina's developers could be innovative with the design and provide a great user experience, while Preezie's content editors could keep the content up to date. With contact tracking, Kentico Cloud also helped deliver warm leads to Preezie's sales team. It took just 6 weeks to deliver the website. Compared to Preezie's old website, the new PRE site is fully responsive and the page load speed increased by 60%. After launch, the site reached a 58% increase in page views and the number of page views per session increased by 18%.